My card this week is inspired by the sketch challenge at Hand Stamped Sentiments. I love the stamp set Cozy Christmas and the coordinating DSP Home for Christmas. Together these make cute cards. 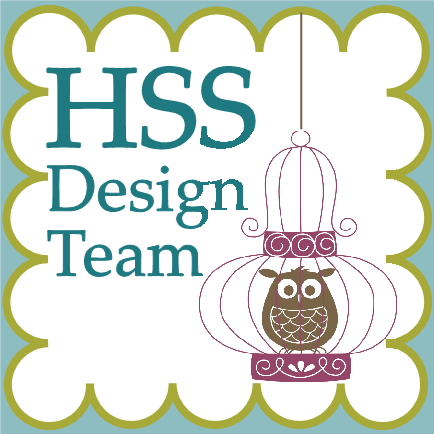 My card is CASED from the sample on page 8 of the 2015 Holiday Catalog and the sketch on HSS. The card base is Mint Macaron, the DSP layer 4″ w x 5-1/4″ h, the Very Vanilla layer size 3-1/4″ x 3-1/4″, the Pool Party layer size 2-3/4″ x 2-3/4″, the DSP banner 4″ w x 1/2″ h, Mossy Meadow layer size 4-1/4″ w x 1/2″ h. The cute deer is fussy cut from the Home Christmas DSP. Super cute and easy card to create. 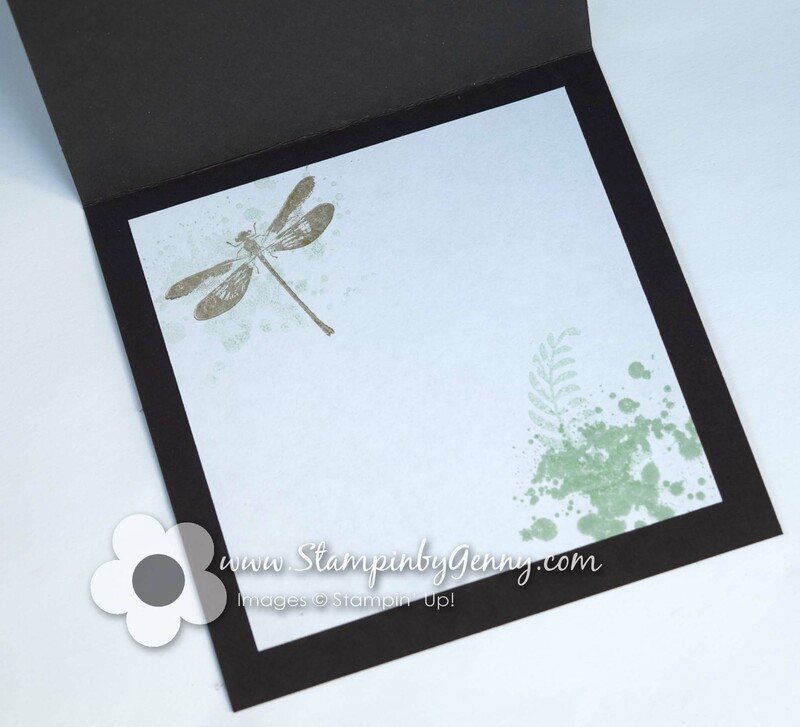 Be inspired and share your project with Hand Stamped Sentiments.